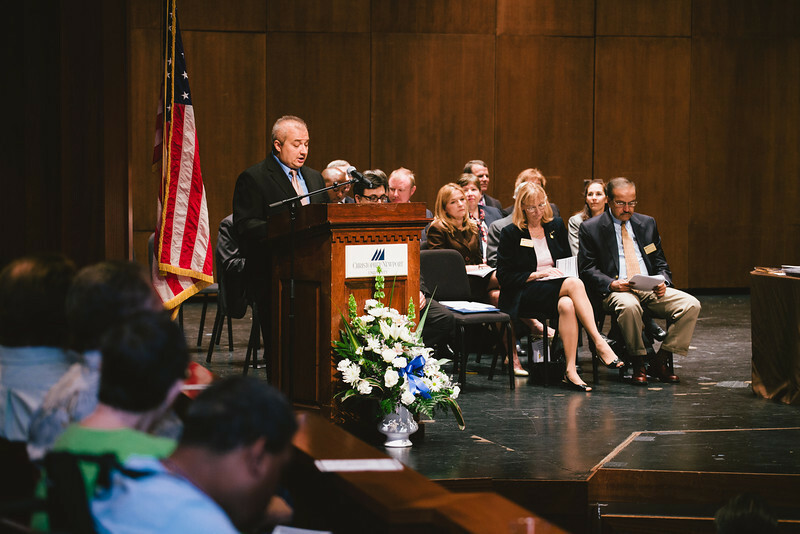 CNU's Luter School of Business Beta Gamma Sigma award ceremony. May 11th, 2012. Prints available for purchase.